If you haven’t visited the TEI website lately, now might be a good time. 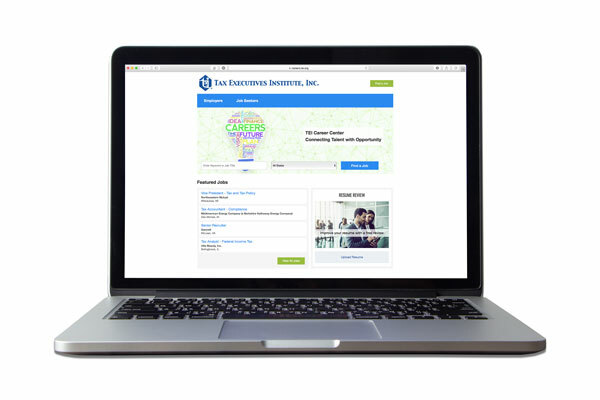 On July 12, TEI officially launched the new Career Center (careers.tei.org)—the premier resource for connecting highly qualified tax professionals with career opportunities. The Career Center allows TEI members to search for and apply to more member-eligible organizations than any other job bank does. As an added benefit, members will be able to view and apply for jobs three days before positions are posted publicly. TEI member companies can also take advantage of discounted job posting fees while ensuring that they reach the most qualified tax professionals in the industry. We encourage you to check out the Career Center, create a profile, upload your anonymous résumé, set up a job alert, and access career resources and tools.